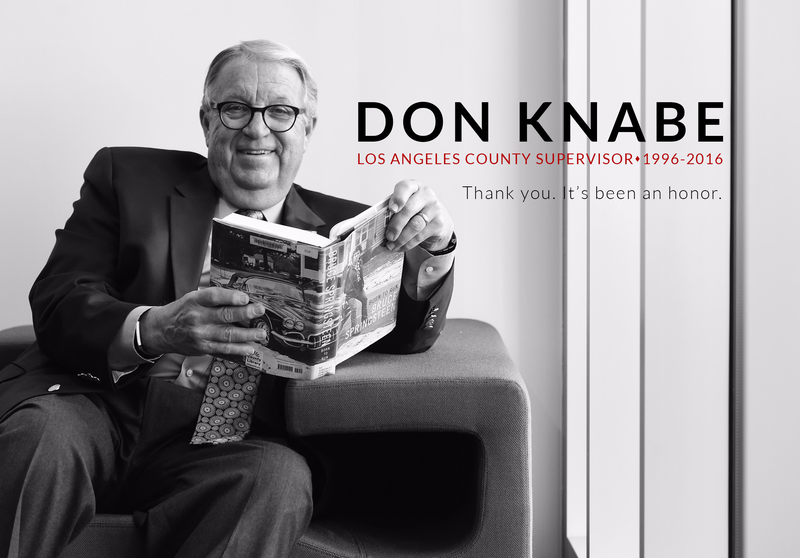 Los Angeles County Supervisor Don Knabe is proud to announce that the County’s Safe Surrender Program celebrated success for the sixth time this year with the report of a safely surrendered newborn baby boy. This most recent Safe Surrender occurred on Wednesday, October 26 at a hospital in Palmdale. As is standard practice, the newborn is in protective custody and will be placed with a family approved for adoption by the Department of Children and Family Services. This is the sixth Safe Surrender in Los Angeles County in 2016, and the 148th since the program began 15 years ago. The program was initiated by Supervisor Knabe and approved unanimously by the Board of Supervisors in 2001. It allows someone to surrender an infant that is no more than three days old, as long as the infant shows no signs of abuse. To learn more about the Safe Surrender Program, visit BabySafeLA.org.